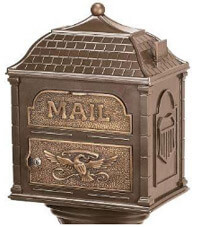 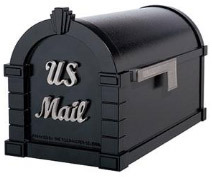 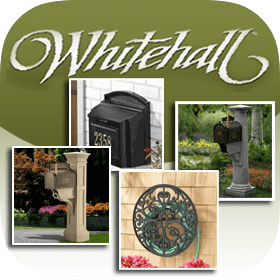 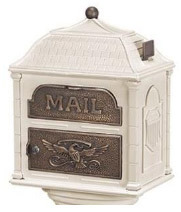 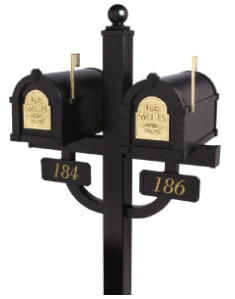 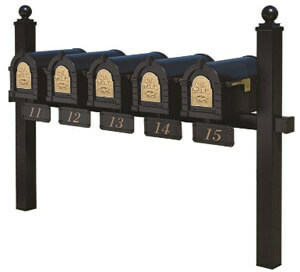 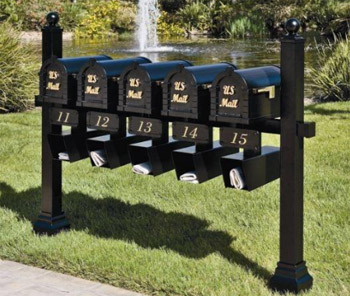 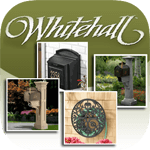 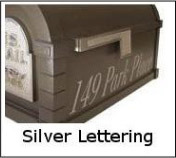 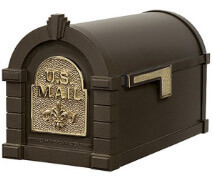 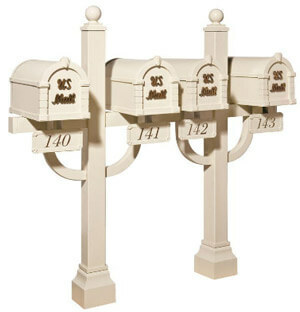 Question: I will only need the mailbox itself . 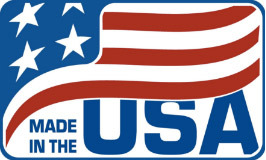 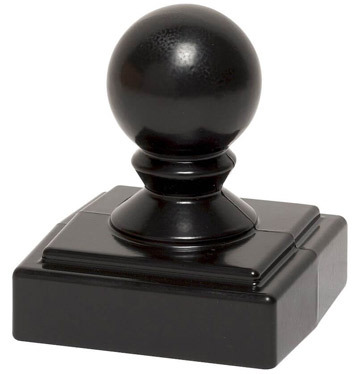 Do you sell it by itself or do I have to buy the stand as well? 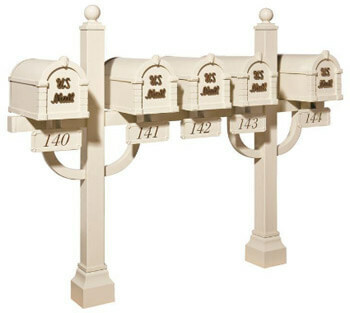 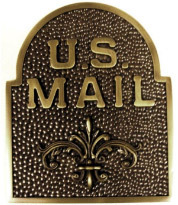 Answer: This listing is for the mailbox only. 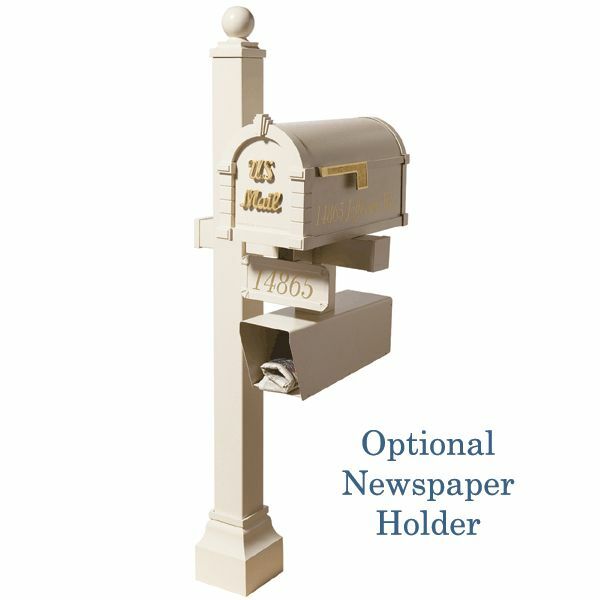 Question: My hinge broke. 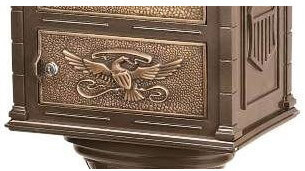 What can I do to repair it? 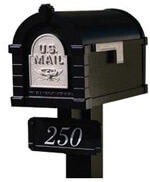 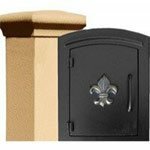 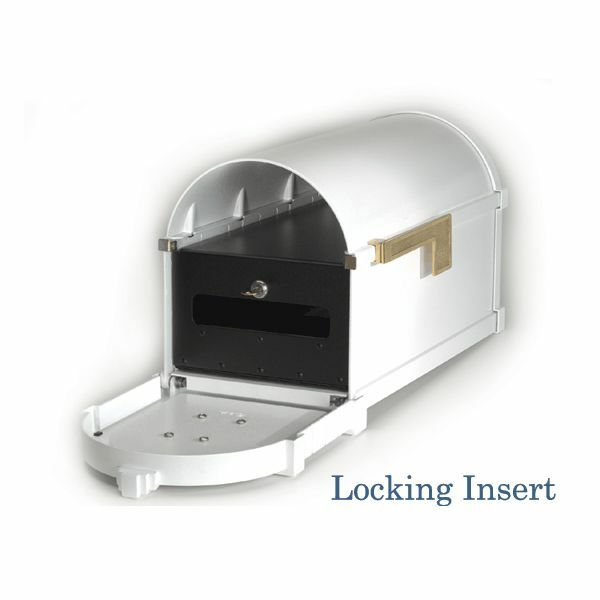 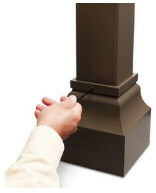 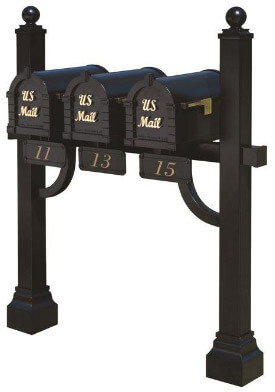 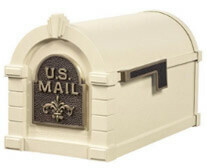 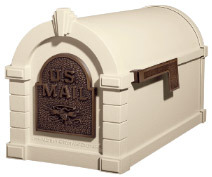 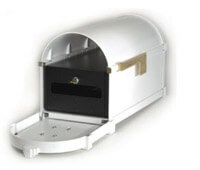 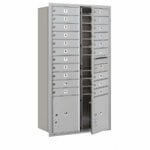 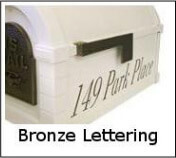 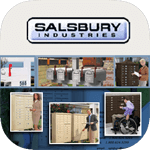 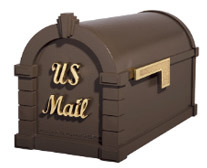 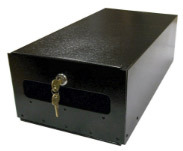 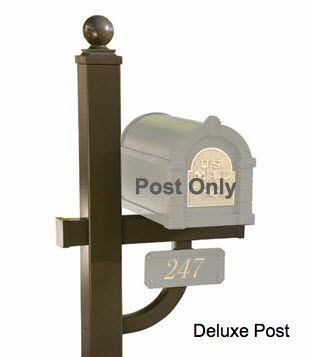 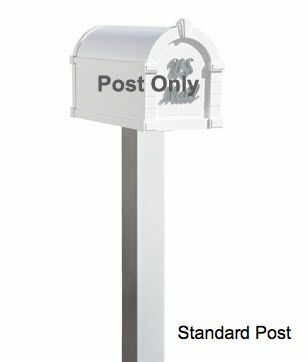 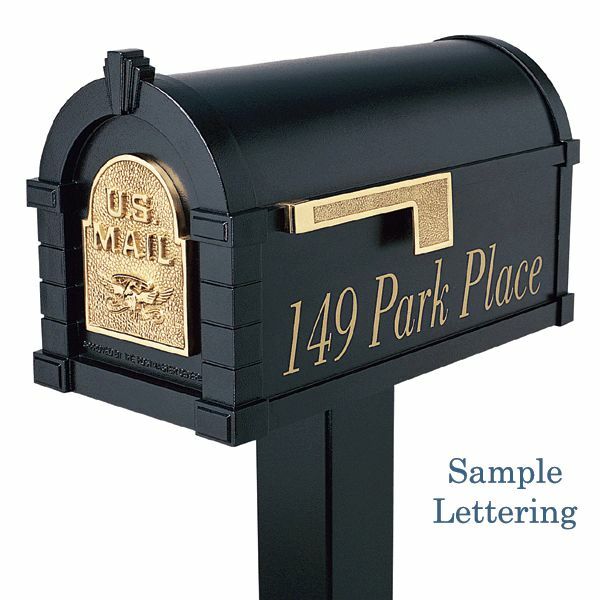 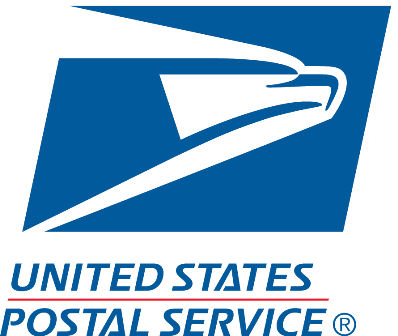 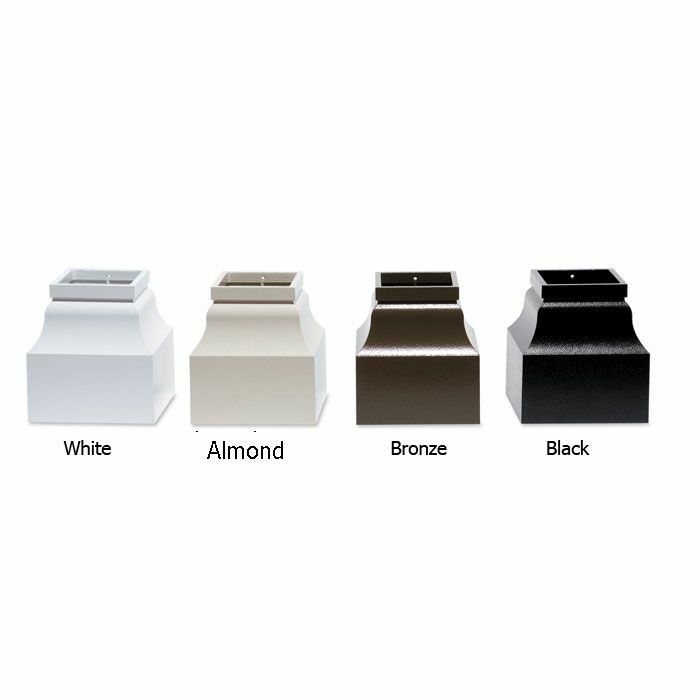 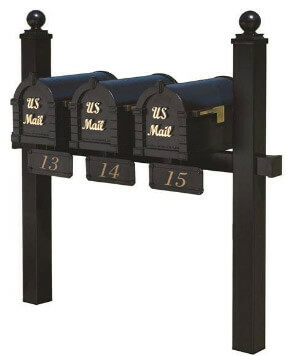 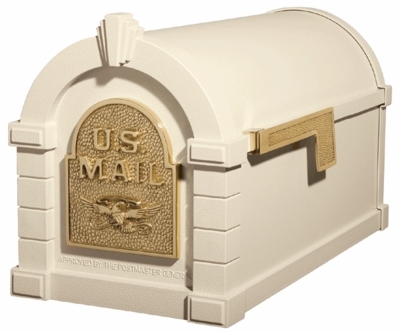 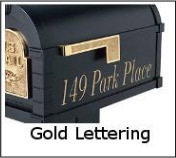 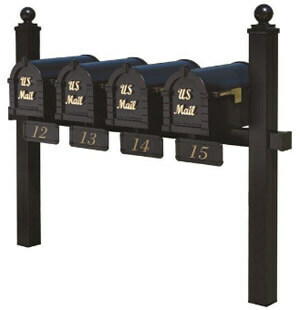 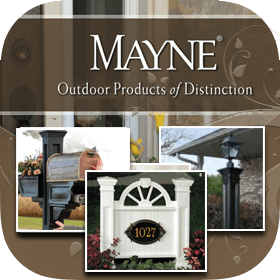 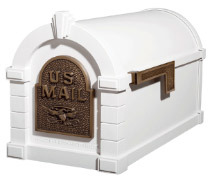 Answer: Replacement hinges are available for the Gaines Mailbox. 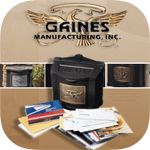 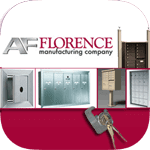 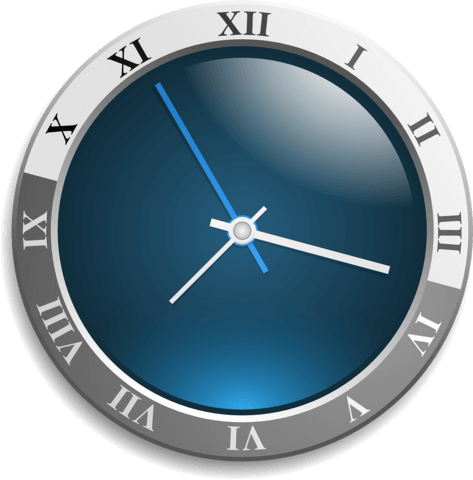 It is suggested that you contact Gaines to verify which hinge is on your current box.